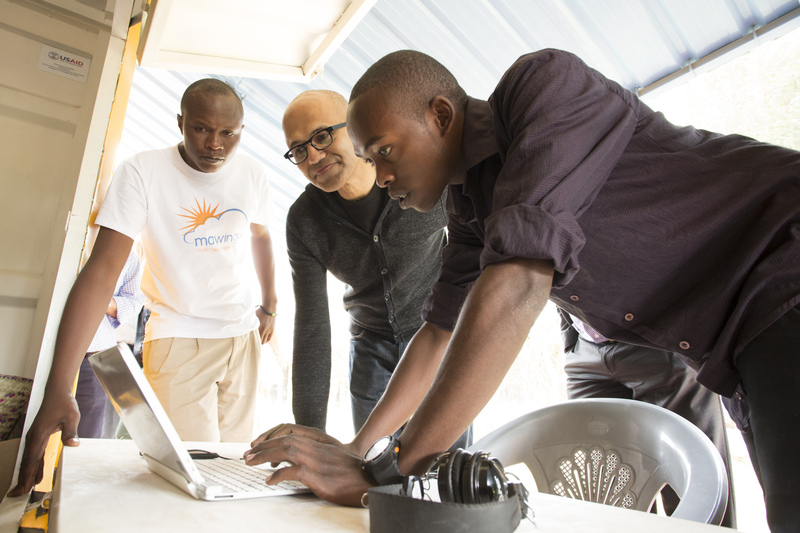 We look back at a busy past year and share on some of the exciting things by Microsoft in Africa. From new AppFactory hubs to grant awards, Microsoft continues to show its believe and commitment in the continent. The believe that the African continent will be a game changer in the global economy. In the potential of technology to change Africa and the believe in the potential of Africa to change technology for the world. So how is this happening? By empowering African youths, entrepreneurs, developers, business and civic leaders. Microsoft believes with the support they receive, they’ll turn great ideas into a reality that can help their community, their country, the continent and even beyond Africa. A maiden event by Africans at Microsoft, leading the conversation on what it means for technology to be innately African. Bringing together technology leaders, innovators and policy makers to exchange ideas pertaining to Africa. It was more of what Microsoft can learn from Africa, creating tools that will be useful to a creator in Africa. A learning curve started by the arrival of Satya Nadella and the Insiders4Good Fellowship in Nigeria. Hopefully we can look forward to another event this year. It’s been four year since Microsoft decided to renew its vows and commitment to Africa. Yeah that happened lol, and they had a baby too called 4Afrika. The initiative founded on the idea that technology can accelerate growth for Africa and Africa can also accelerate technology for the world. Through Affordable Access Initiative seed grants, AppFactory Academies, providing Skills, Access and Innovation through partner organizations across the continent. Microsoft celebrated the fourth year sharing on some of the successes it has chalked on the way. Read more about the success here. 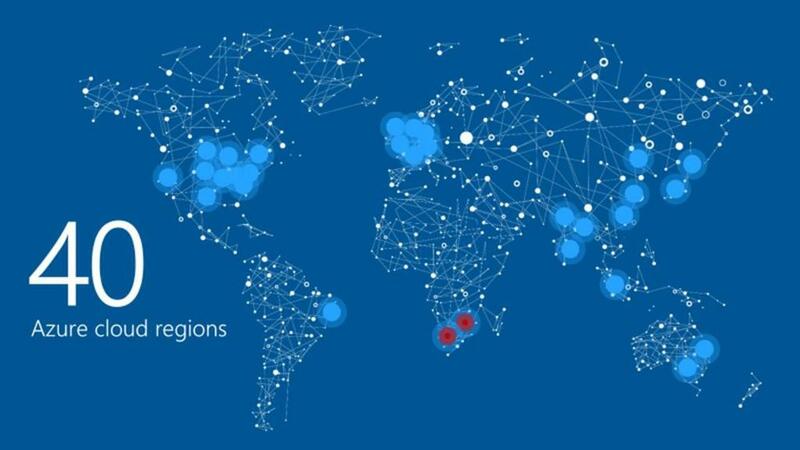 Microsoft expanded its Azure cloud regions to 40 and two datacenters will be built in Africa. A first by any of the cloud giants. With the new datacenters Microsoft says it will deliver cloud services to power innovation and opportunity for Africa and the world. Microsoft launched the Insiders4Good initiative, a program designed to help Windows Insiders tackle important issues in their local communities. 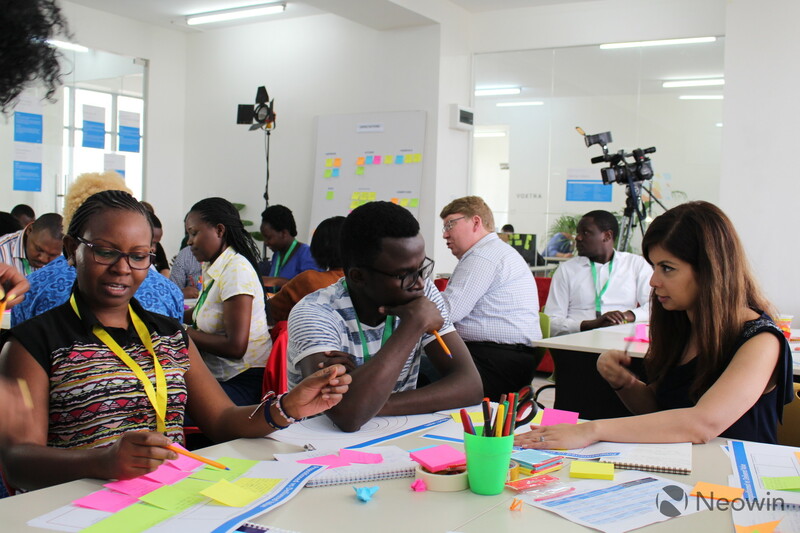 First cohort was launched in Nigeria and second for the East Africa Community. About 40 ideas were nurtured and groomed to become businesses. Microsoft Windows Insider Chief, Dona Sakar talked about the learning curve that was for them. How they had to build a 2G network back at the Microsoft campus to test builds because of the experiences from Nigeria. Have there been other initiatives by Microsoft in Africa that you are excited about? Share with us in the comments and forums.